As you will know from reading the blog my girls love craft activities. They enjoy nothing better than painting, sticking, cutting, making, creating. It’s one of those times when they are at their happiest. The other one is when they are outside playing in the fresh air and having fun. So when I starting chatting with Andy Stephenson from Weekend Box Club on Twitter about the new Weekend Boxes he was launching for children aged 3-8 years, I just knew that I wanted to be involved in reviewing one for you. Sophia was very excited about the weekend box arriving and the first activity we did was to plant the lettuce seeds. We used glass jars for ours but we had another card in our box which also told you how to make a plant pot from a plastic bottle or an egg box – some great recycling ideas. Both the girls were able to get involved in this activity and they both thoroughly enjoyed watching the compost pellets expand in the water and then being able to sprinkle the seeds on the compost. 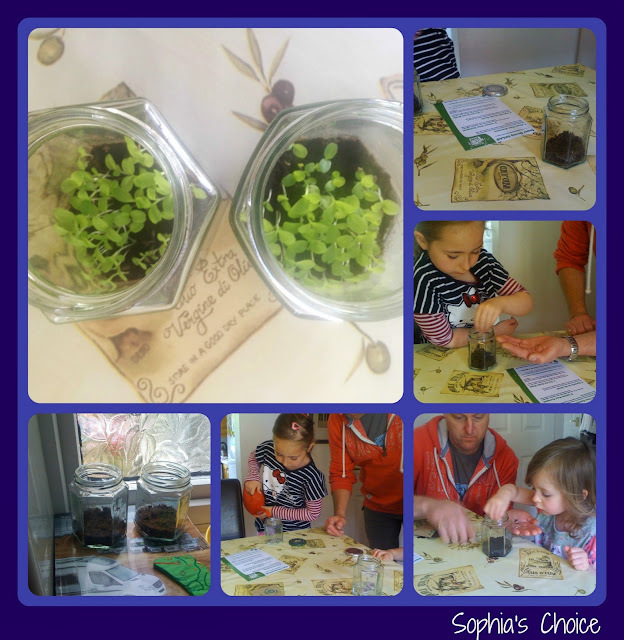 The jars were put on a sunny, light window sill to grow and the girls have looked after them by watering them and making sure they are growing well. Children are funny with the competition thing. It was all about who’s seeds have grown the fastest ! Sweet. Our seeds are now big enough to transfer to bigger containers so I’ll have to report back again on my Facebook page to let you know how our lettuces do. 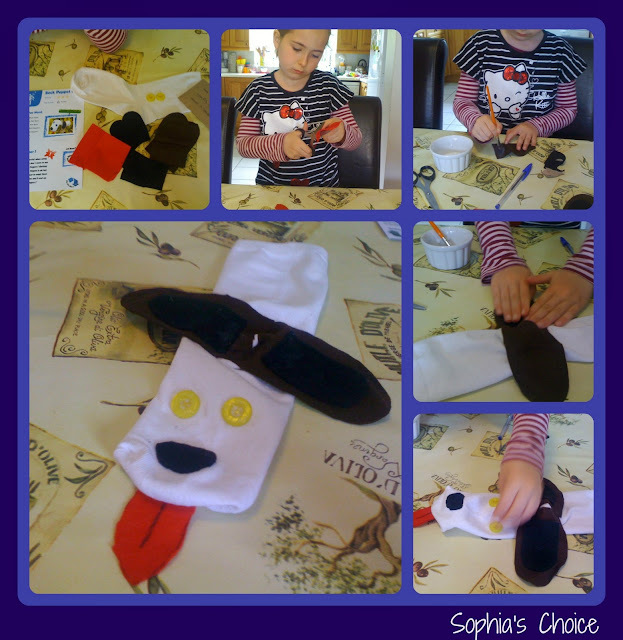 The second activity we did was the sock puppet pup. Sophia and I made this one alone and had some quality Mummy and daughter time which is always nice. Sophia was very much in charge of all the cutting, sticking and gluing and we had this made in about 30 minutes. As Sophia is almost 7, this activity was probably a little young for her, but she enjoyed it none the less. I think our Sock Puppet Pup looks rather grand, don’t you? All the bits we needed for this activity were supplied which was great. There’s nothing worse than realising half way through something like this that you've forgotten an integral part of the activity and I think this is where something like the Weekend Box comes into its own. For parents who don’t always have the time or perhaps aren't overly creative themselves but would like their kids to be involved in craft activities, this takes all the hard work out of the equation. Brilliant. Later that weekend Sophia and I decided to make the Mixed Bean Bake together. The jury was out on whether the girls would actually eat this one. 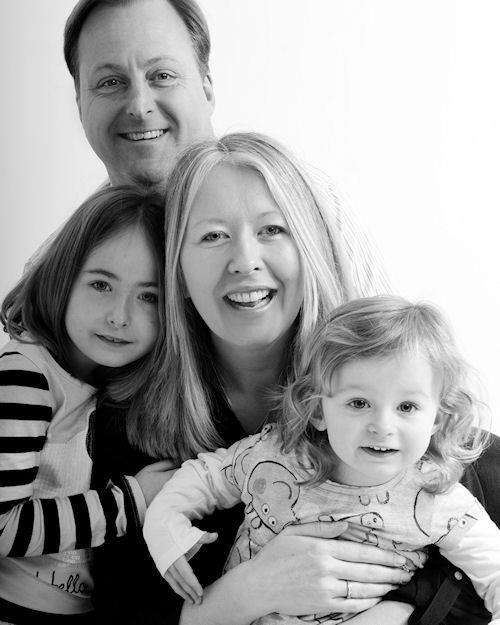 They are good eaters and love nothing more than veggies and fruit but beans can often be a sticking point with kids. Anyway, we chatted about it and agreed that we’d make it anyway because Mummy would eat it and it could also be frozen. Sophia agreed to try some once it was made just in case she liked it. 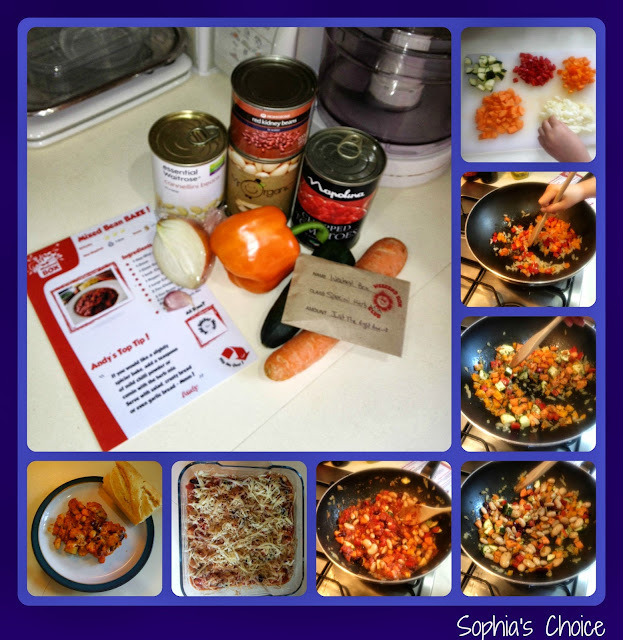 The fact that it had peppers, beans and courgette in it meant I didn't hold out much hope, but you never know. We made the dish in time for tea and to her credit Sophia dished it up for Jess and her and wait for it.......she loved it ! I was so shocked but so chuffed too. She loved it so much she had seconds AND wanted some for tea the next day. Wow, what a hit that was. Never underestimate kids. They can truly surprise you when you think you know it all. It will make finding new recipes to make the girls far easier now, knowing that they will eat an array of beans. Fabulous. For this activity you are supplied with the herb mix but will need to purchase the other ingredients required. As we didn’t have a leek we used a courgette instead. The last activity was the story and Sophia is still mulling over her ideas for this one. This activity will really make her think about what she is writing and I’m hoping it will get those creative juices flowing. She loves to draw and make up stories so we’ll have to see what she comes up with. We’ve chatted about options from the prompts that are given, and I’m sure she will write a lovely introduction to her story. The lovely thing with this activity is that the children can email in their stories and then that part is sent to another child who adds their bit to the story. The idea is that the story then develops with lots of children’s input to make a whole story which will be posted onto the Weekend Box Club website for them all to see. What a lovely idea and so much fun too. All in all we really enjoyed our Weekend Box. 100% of the box contents are recyclable or reusable and 95% of it comes from recycled material. I think it’s a great way to teach children about being more Green, the benefits of eating healthily and the fun of creative pursuits which not all kids get to experience on a regular basis. It also takes all the stress out for parents too. Weekend Box Club have 3 options if you’d like to give one a go; the first is a one off box at £10 each, then a monthly subscription where you get 2 boxes at £7.50 each, and lastly a quarterly subscription where you get 6 boxes at £7.00 per box which is the most cost effective option. In addition, Weekend Box Club also do 3, 6 or 12 months gift subscriptions to the boxes which would make a lovely present for a child or grand-child. So there you have it, the super duper Weekend Box. If you’d like to give one a go then I have a promo code for you which will get you your first box for £5 instead of the normal £10. The code is WBCHARLOTTE. If you’d like to pop across to their website and take a further look then their website is www.weekendboxclub.com. You can also follow them on Twitter and I’m sure they’d love a like from you on Facebook too. 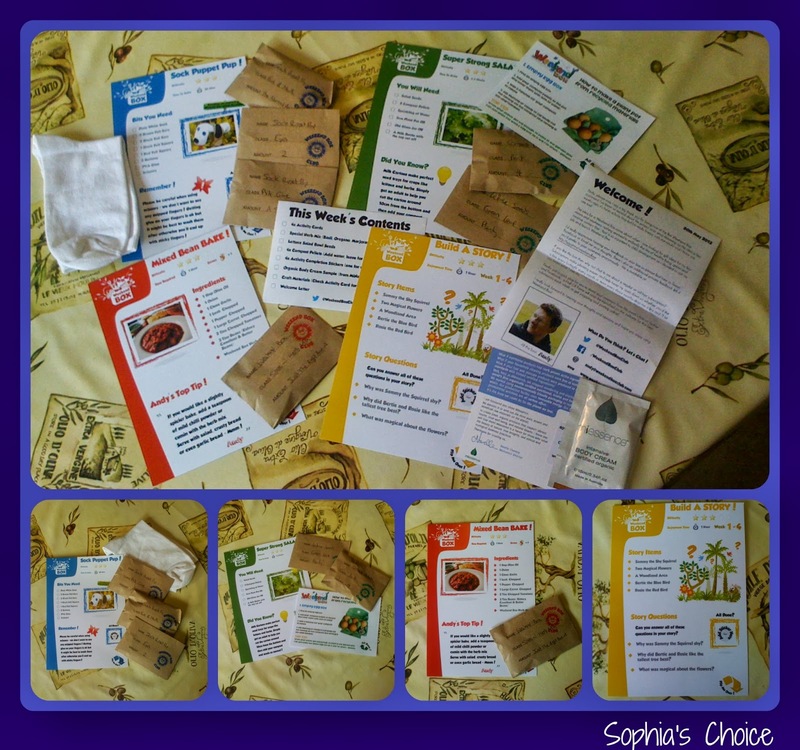 24.6.13 - We were kindly given another opportunity to try out and review a second Weekend Box for my other blog, The Mad Mummy Musings. You can find out how we got on with this one here. 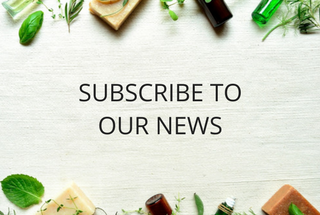 Don’t forget you can keep up to date with future posts by subscribing by email, Bloglovin, Google+, Facebook or Twitter. Thanks for reading. Disclaimer: We were given a Weekend Box to keep and review for this post. The views, thoughts and opinions expressed in this post are honest, true and my own feelings on the product we tried. I love the idea for these boxes. But unfortunately a bit out of my price range. Hope to see you again tomorrow. Hi Laura - Thanks for popping across :0) They are comparable to the Toucan Box. In fact they are slightly cheaper but I understand that for many they may not be viable. Having said that once you stock up on a personal craft box it soon mounts up so perhaps craft in general can be expensive. They look such a great idea! !